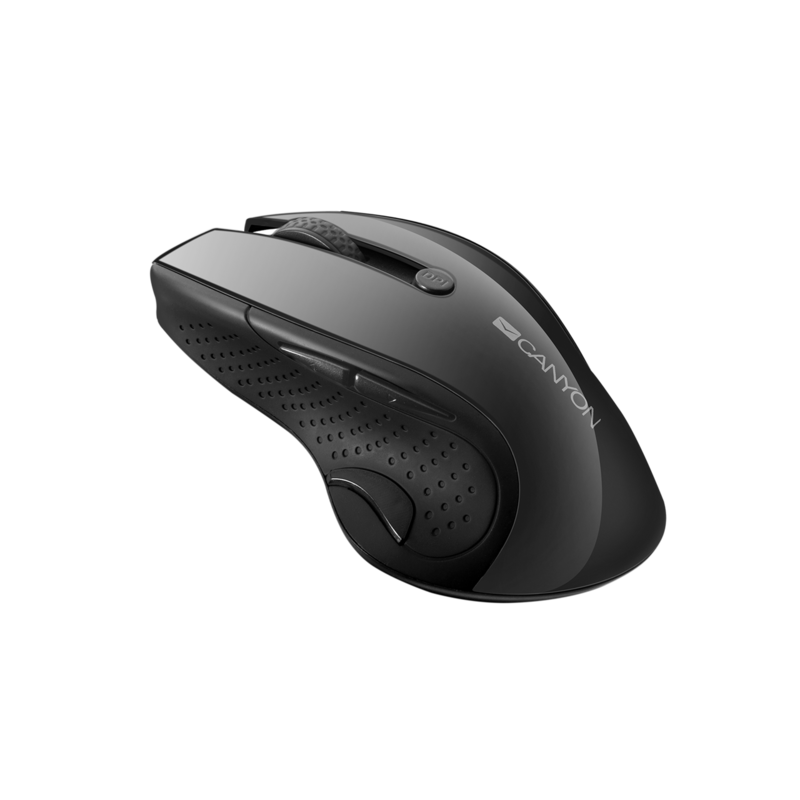 This wireless mouse is all about utility and performance. Its enhanced blue LED sensor extends battery life up to 20% and operates much more precise than an ordinary red sensor. 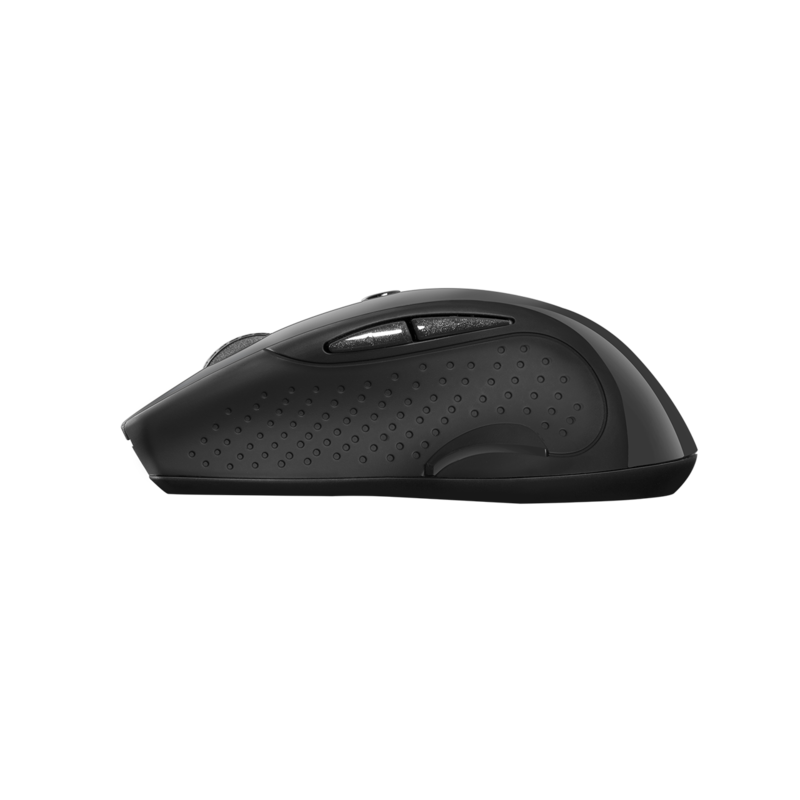 Smart power saving system turns the mouse into sleeping mode while it’s not in use. 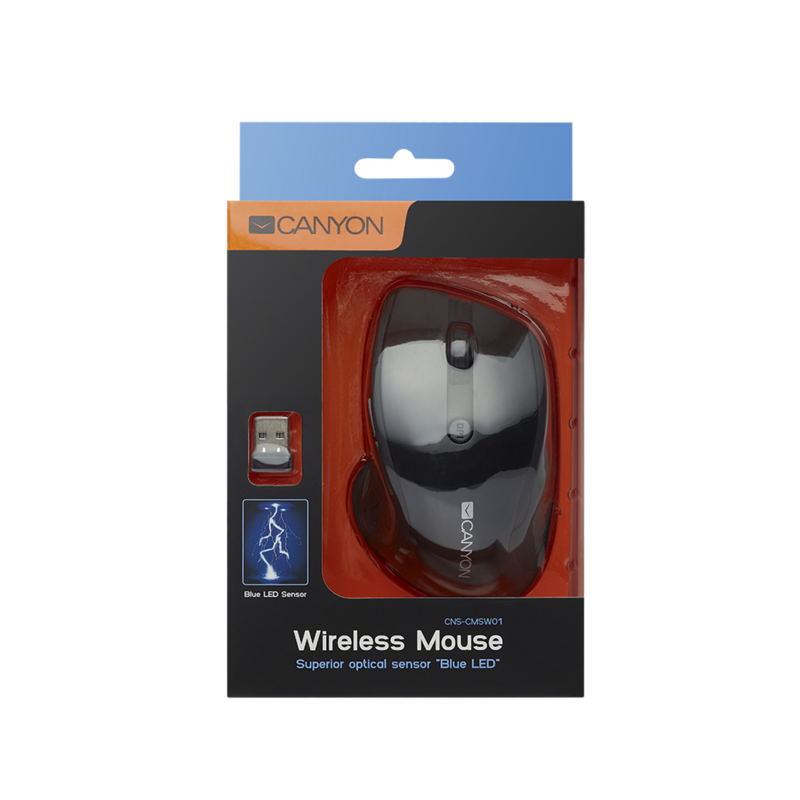 The mouse is connected to its USB dongle with 2.4 GHz wireless high-quality connection. 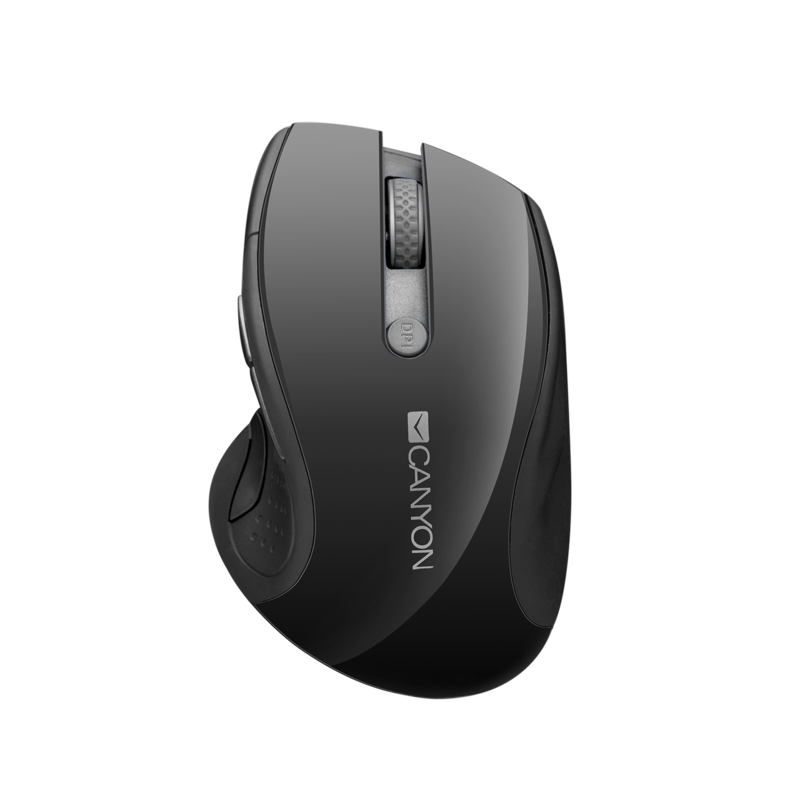 6 buttons of the mouse can handle 3 million clicks. 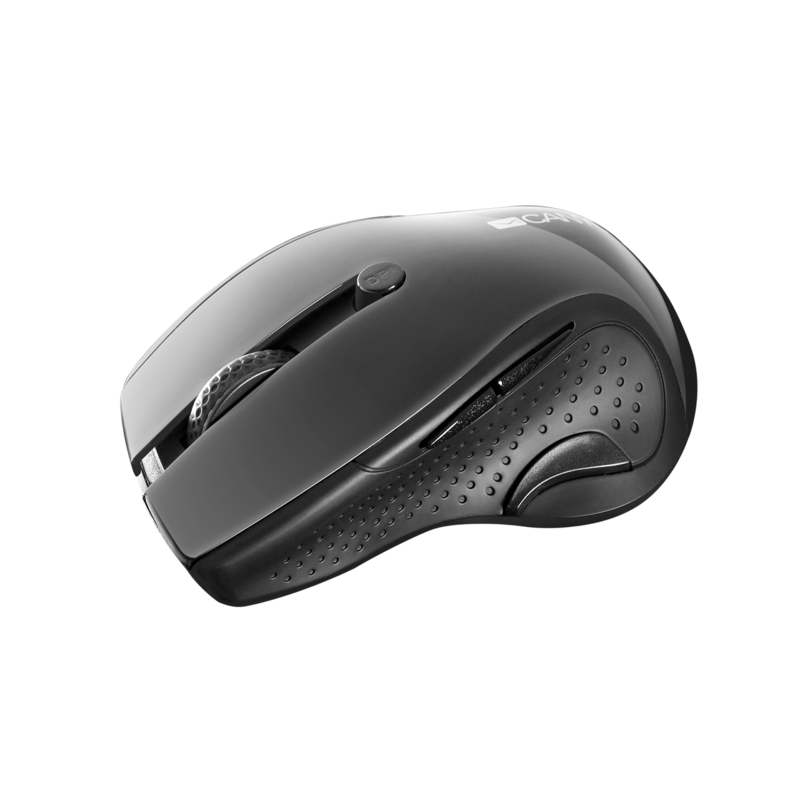 The mouse has classical shape for right-handed users. Switchable DPI between 1000, 1200 and 1600 and Windows/Mac OSX compatibility allow you to use it with different devices and multiple screens. Practicality for real professionals!